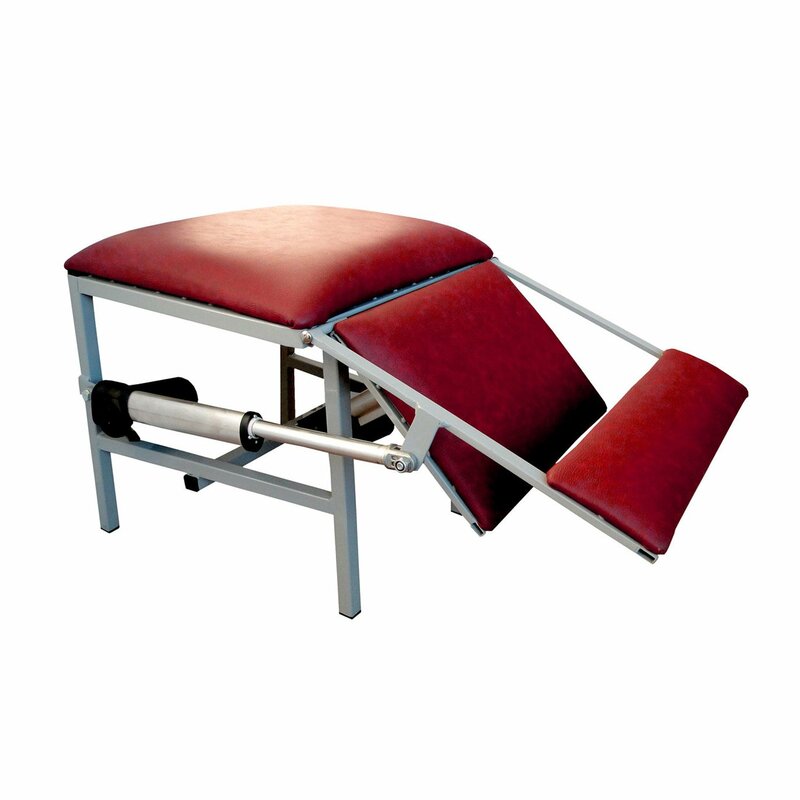 Raising your legs for treatment or to get in bed can be difficult if you have a medical condition that makes movement of the leg painful. 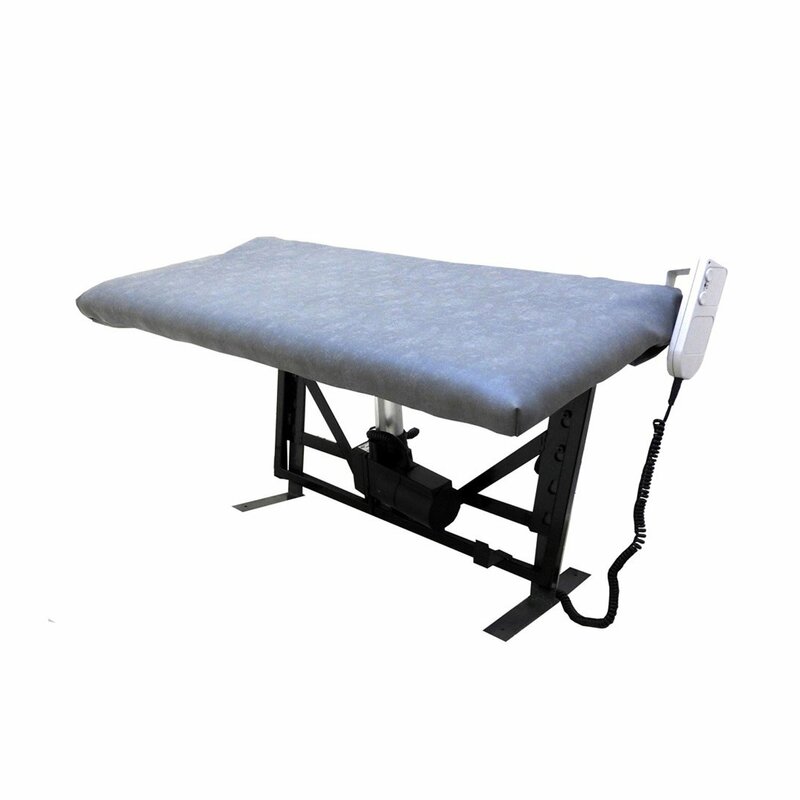 An electric or manual leg lift that works together with your bed is the ideal solution. 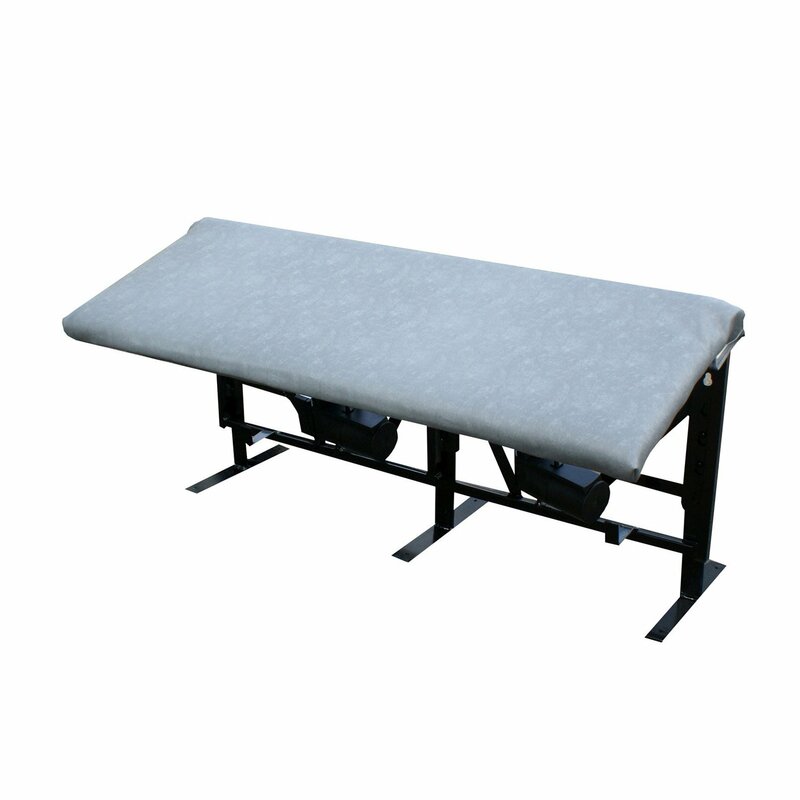 Designed for maximum comfort and simplicity, our custom-designed leg lifters can help with everything from bed transfers to bandage changes. 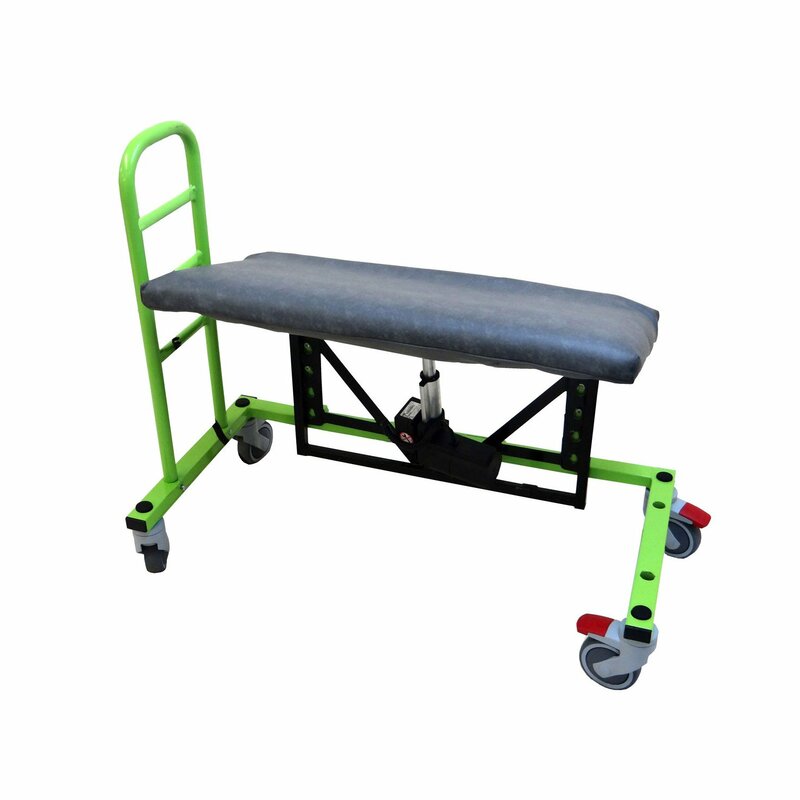 Take a look at our range of leg lifters to see which might suit your needs, including technical specifications so you can find the exact product you need.